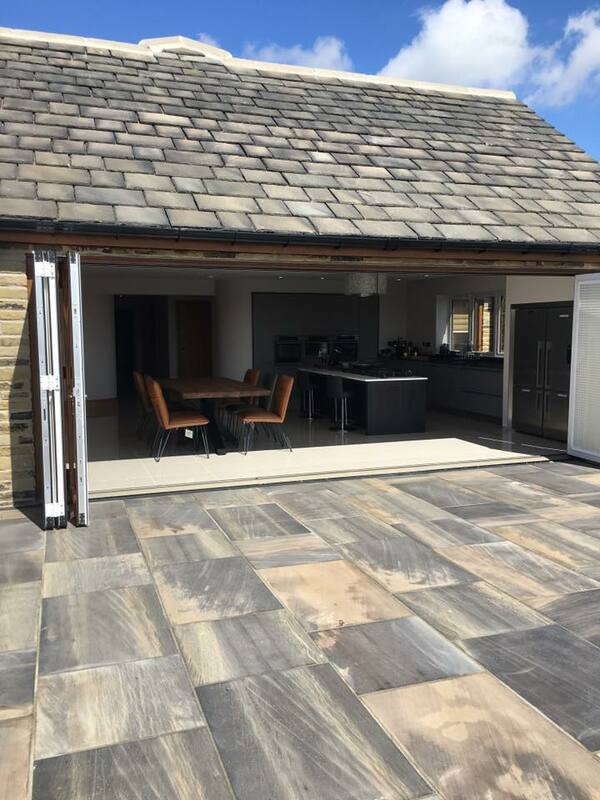 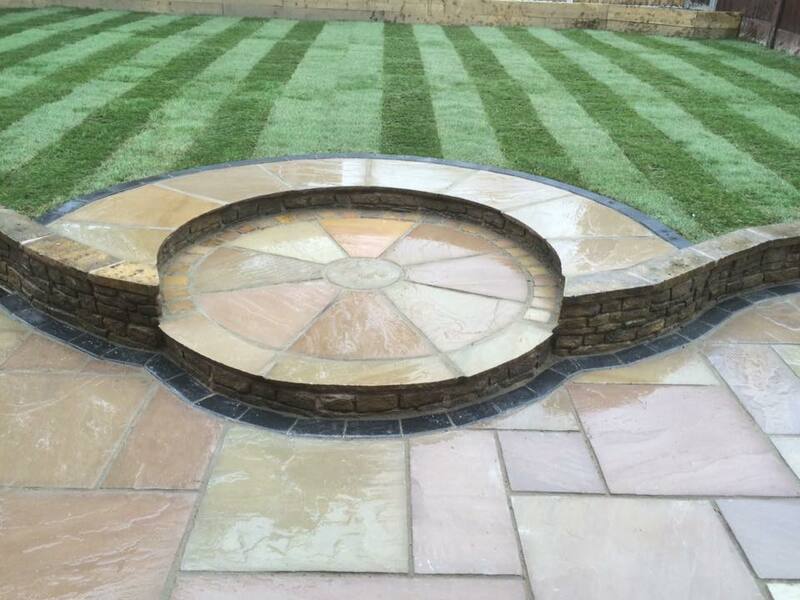 Our Autumn Brown circle kit complements our Autumn Brown natural Sandstone Paving. 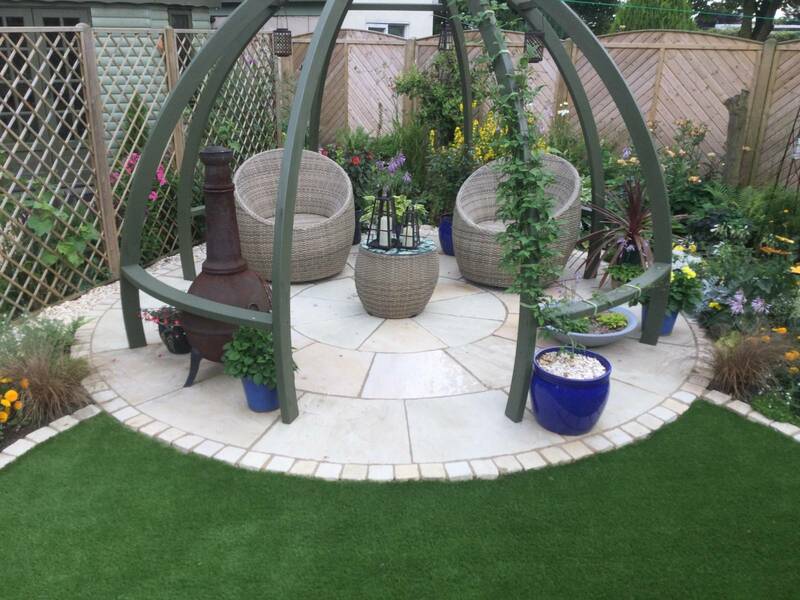 Autumn Brown is a natural product that has many lighter and darker brown tones running through the pavers. 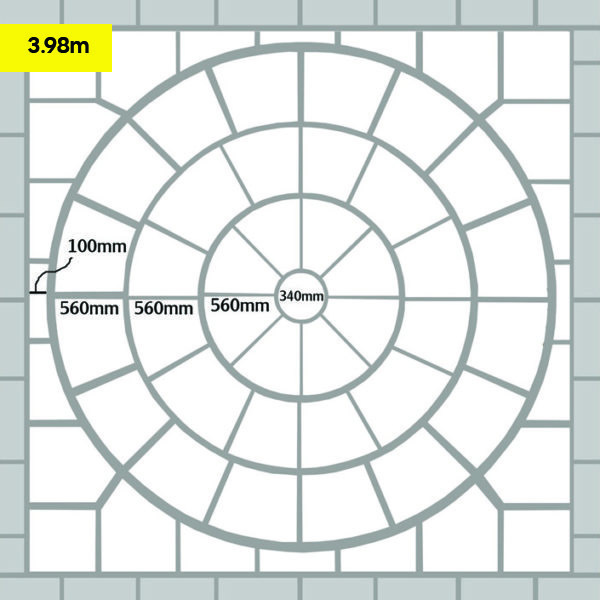 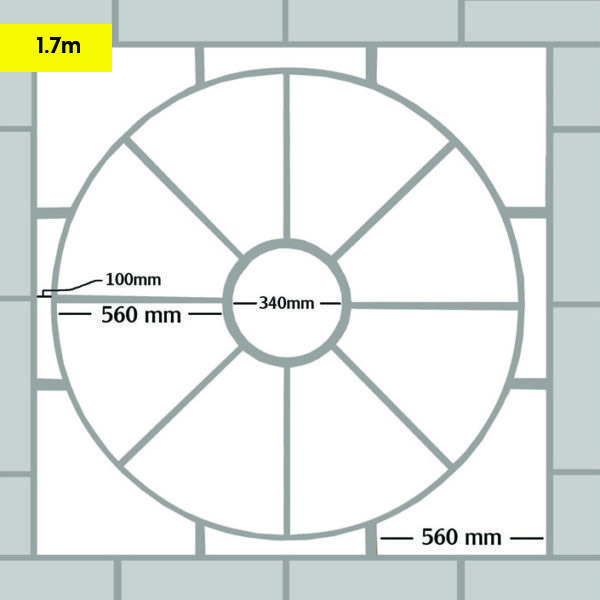 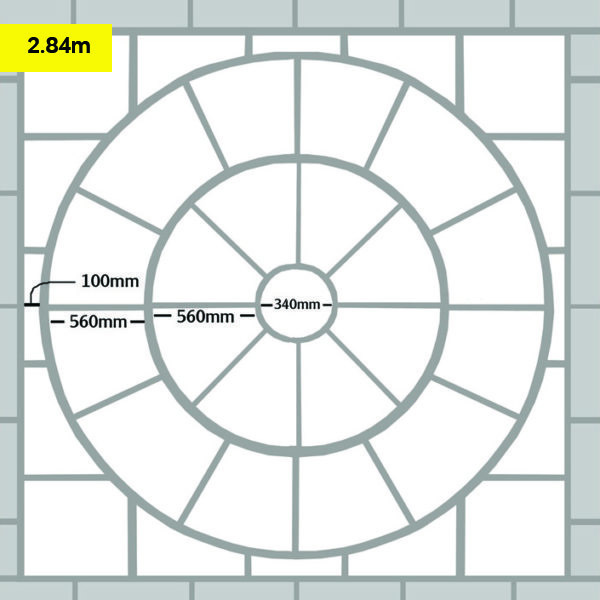 Our Autumn Brown paving circles are currently available in 3 sizes: 3.98m, 2.84m and 1.70m diameters.